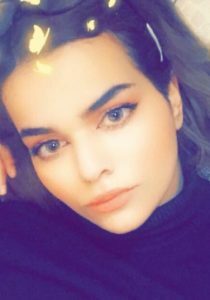 Saudi teenager Rahaf Mohammed al-Qunun showed tremendous courage as she barricaded herself into a hotel room in Bangkok, Thailand, to prevent being sent back to Saudi Arabia, where she could have faced prison and death for renouncing Islam. Her case demonstrated the power of social media as people such as the journalist Mona Eltahawy joined in to gather as much attention as possible for her. Rahaf has now been provided asylum by Canada where can she build a life for herself on her own terms. We should rejoice that Rahaf is on her way to freedom and safety, but we must not become complacent and feel that our duty is done. She leaves behind many women who may never be able to escape from a tyrannical, misogynistic regime which treats them like children. Rahaf’s case is not only about the fact that across the world women are living under regimes which limit their ability to move freely, love whoever they want and to have autonomy over their lives and bodies. It is also about an issue which is increasingly become more and more apparent. In fact, it is one of the defining civil rights movements of our age. Apostasy is the renunciation of a person’s faith and it does not only affect Muslims, although they are more likely to be persecuted under formal legislation. It is an issue which was highlighted in the Bafta-nominated movie Apostasy which brought to light the deeply painful shunning process which former Jehovah Witnesses can face if they fall outside of the religion’s deeply restrictive codes. A 2017 report by the US Commission on International Religious Freedom identified 71 countries that criminalise views deemed to be blasphemous. 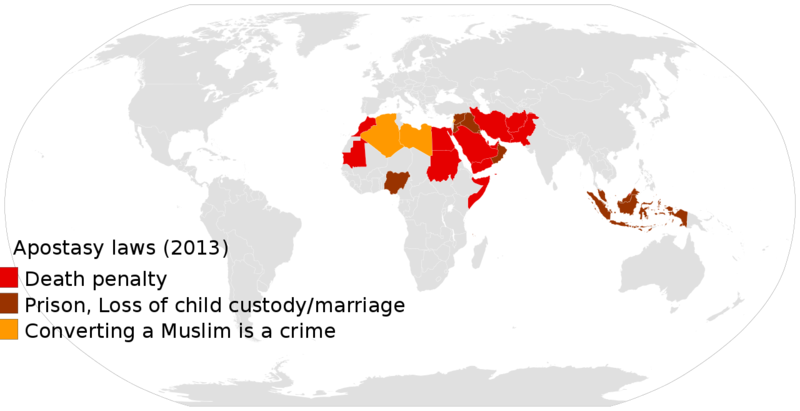 Of those, there are 13 (all Muslim-majority) in which apostasy can result in a death sentence. Even in countries where apostasy itself is not a criminal offence, such as in Pakistan, blasphemy laws by proxy make them incredibly vulnerable to finding themselves on death row. Apostasy and blasphemy can often go hand in hand because even the mere declaration that one no longer believes in Islam and its prophet can be seen as a blasphemous statement. Increasingly, we are hearing of apostates from countries such as Iran, Pakistan and Saudi Arabia who are fleeing under harsh conditions to gain their freedom. Pakistani-born Hamza bin Walayat had left Islam and sought asylum in the United Kingdom last year. The home office’s rejection of his application on the grounds that he did not know enough about Greek philosophers would have been funny if it weren’t so serious. This demonstrated that at an institutional level the Home Office is badly prepared to deal with such cases which often involve very vulnerable people. We must speak out against the countries which demonise, criminalise and persecute people for nothing more than abandoning a belief system which they were born into. People should not have to make dangerous journeys and live under harsh conditions as asylum seekers to feel safe. Many shy away from speaking out for apostates and in particular for those who have left Islam, out of anxiety that they will be seen as colluding with far-right anti-religious bigots who demonise entire religious groups. We cannot allow such people to define how we defend human rights and we must not lose sight of what is happening. Contrary to popular belief the apostasy civil rights movement is not about theology. It is not about proving that religion should be stamped out or that there is no God. In fact, many apostates still believe in God or adopt a different religion. This global movement is about calling for an end of tyrannical laws and social codes which restrict a person’s right to think and be honest about their own views irrespective of the theological position of religious leaders. This is a social issue which has social, political and legal solutions. 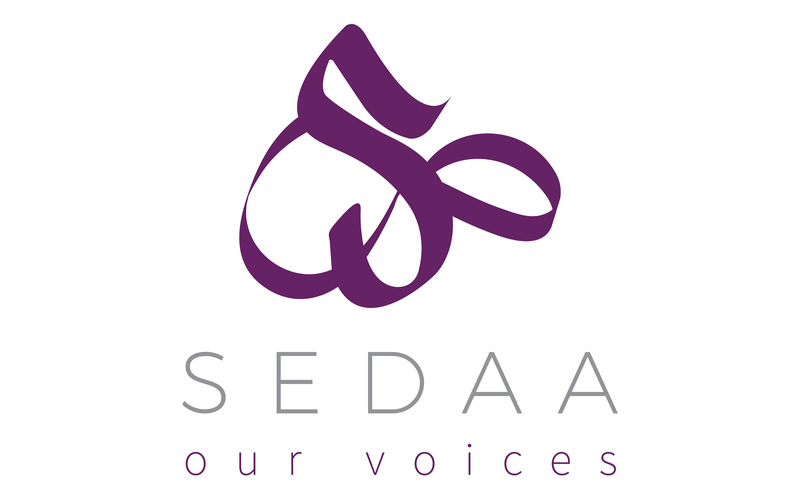 Organisations dedicated to defending apostates have appeared all over the world such as the Council of Ex-Muslims of Britain, the Council of Ex-Muslims of North America and Faith to Faithless which I co-founded. Rahaf’s case is another reminder that apostasy is a very real issue facing us today and it is not one which can be ignored any longer. Aliyah Saleem is an ex-Muslim atheist, a secular education campaigner and a co-founder of Faith to Faithless. 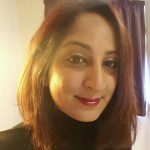 She is an editor and a contributing author of Leaving Faith Behind: The journeys and perspectives of people who have chosen to leave Islam. She attended religious boarding schools for six years in Britain and Pakistan before leaving Islam. View her blog here. Follow her on Twitter.